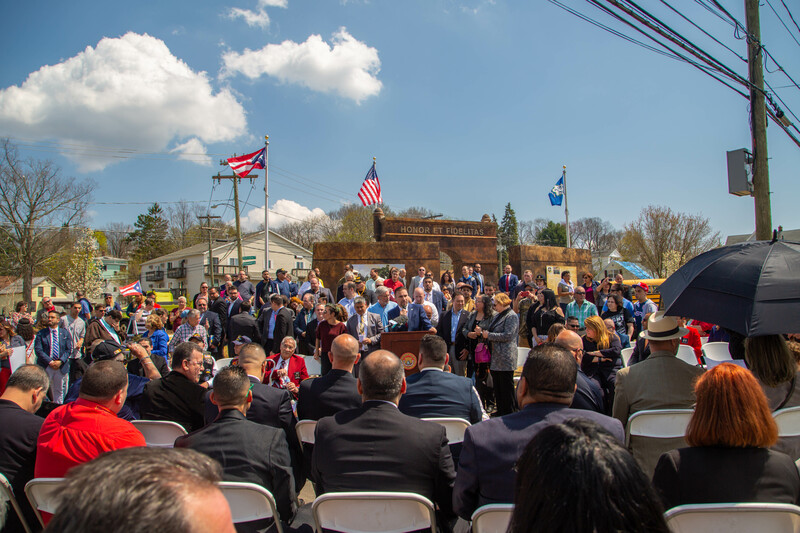 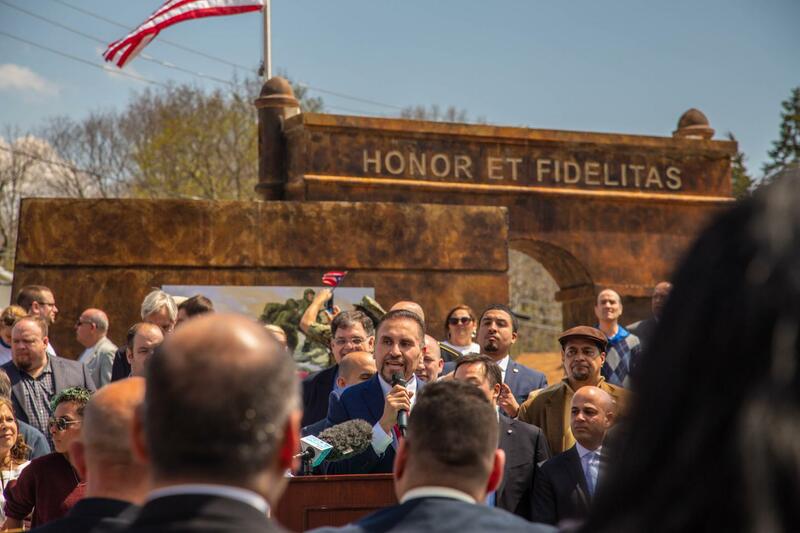 It was a great honor to join living Borinqueneers, local and state officials, dignitaries and special out of town guests, family and friends for the dedication ceremony of the Borinqueneers Monument at Memorial Park in New Britain this past Saturday. 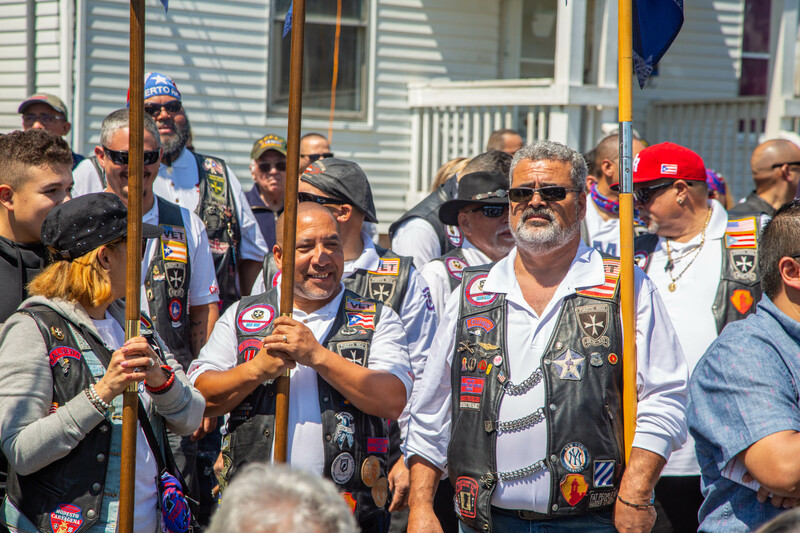 The day was filled with gratitude, emotion and pride as we celebrated the amazing group of Puerto Rican volunteer soldiers in 65th Regiment Borinqueneers unit that served in World War I and World War II, as well as in the Korean War. 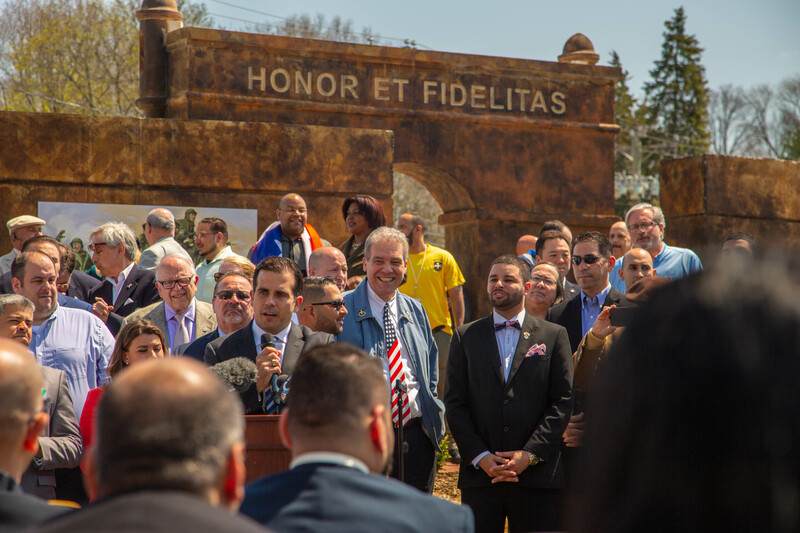 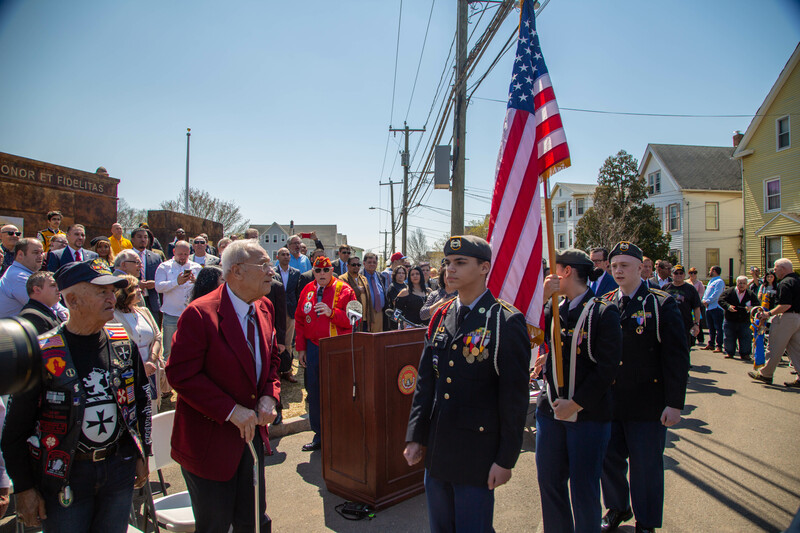 This monument, made possible through $300,000 in state funding that I, together with our New Britain legislative delegation were able to secure, as well as additional fundraising efforts by many people who believed in this project, is only a token of our deep appreciation to honor their sacrifice. 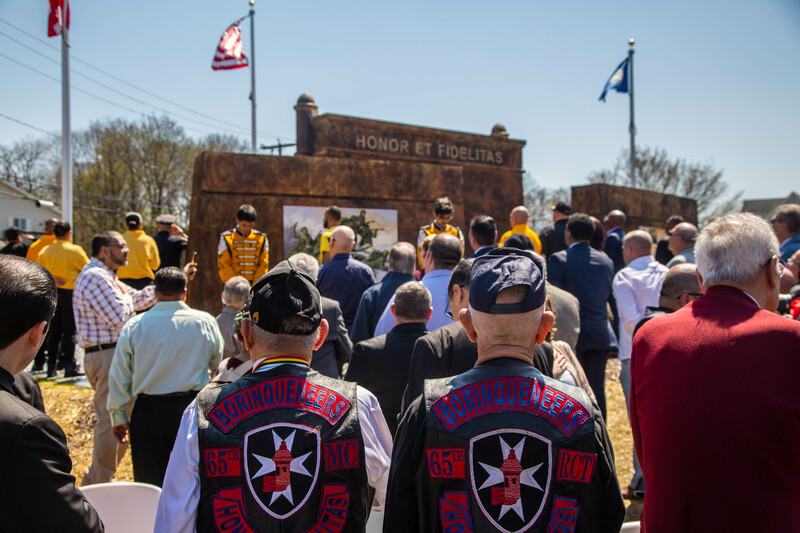 I encourage you to stop by Washington & Beaver Streets and see for yourself this beautiful monument that pays tribute to those it represents.